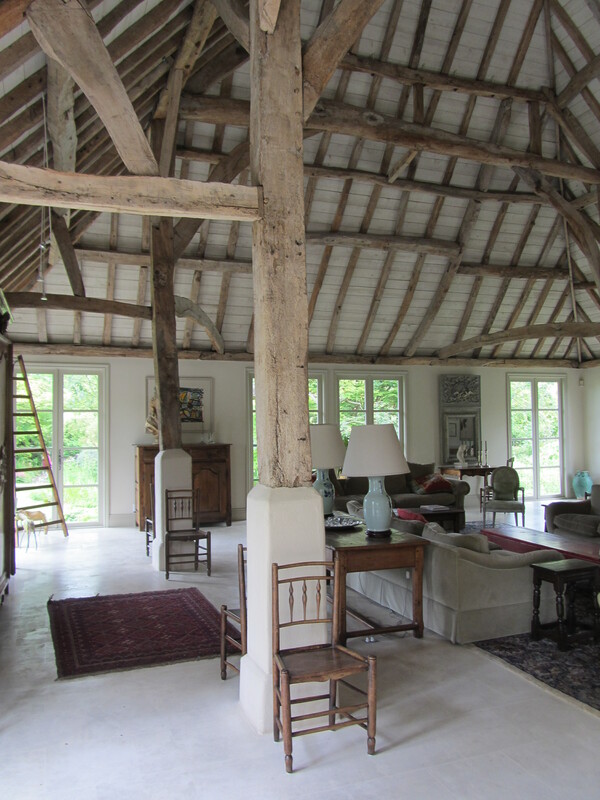 I was fortunate see inside a very unique barn space that I am excited to share with you. 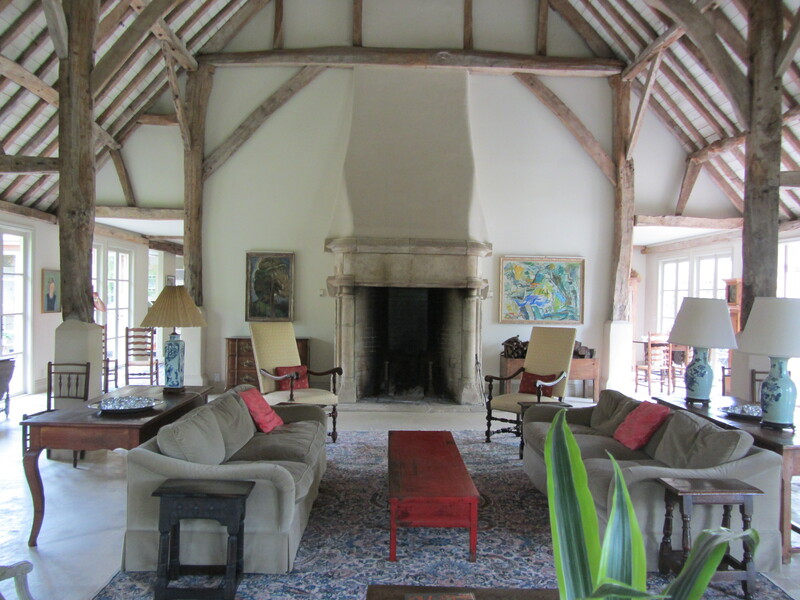 This amazing living space is created with a 1640s barn structure from Portsmouth, England. The owners re-erected it here in Vancouver and built their home around it. 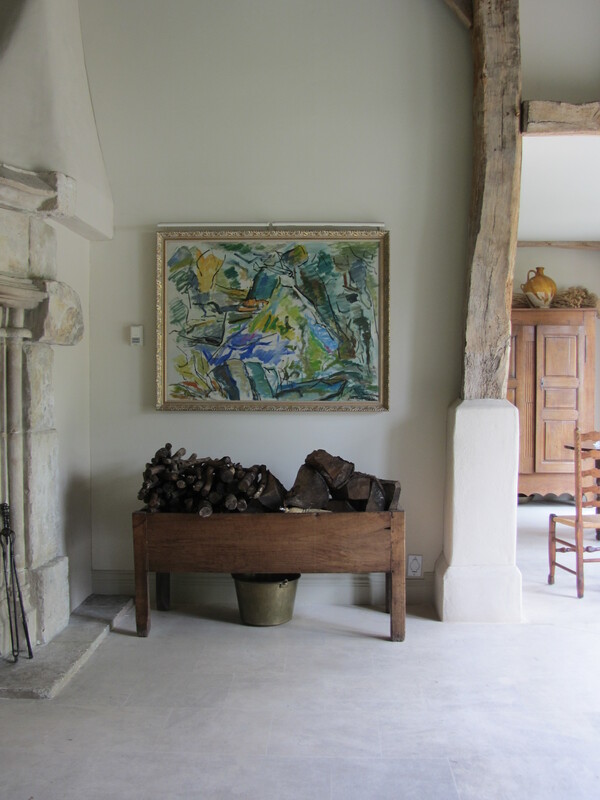 The room is decorated with antiques -beautifully mixing rustic with fine art and warmed up with a pair of large scale sofas and massive silk carpet. For such a vast space it is friendly and welcoming. 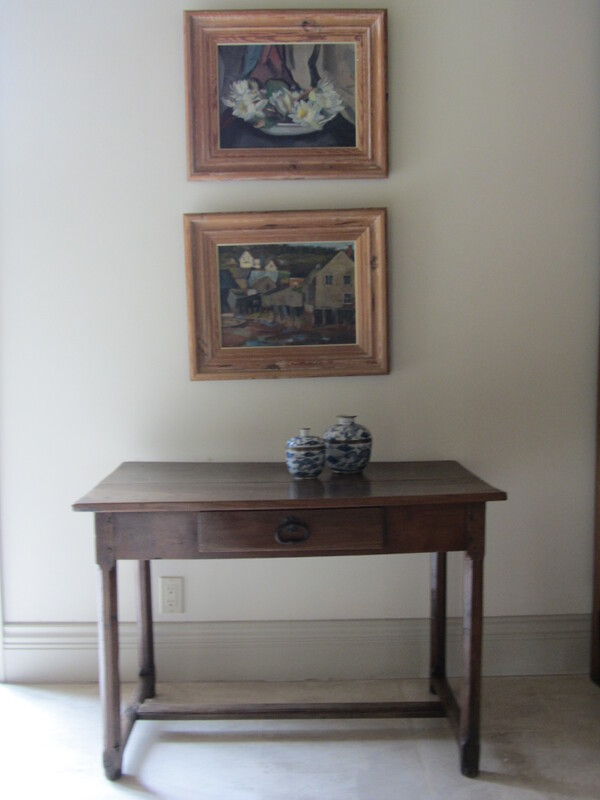 I love this vignette, with the gallery wall and pottery collection balancing this huge antique table..
Pairs of these window are on three sides of the room flooding it with natural light and views to the pond and garden. Even on this gray, rainy day the light was lovely inside. 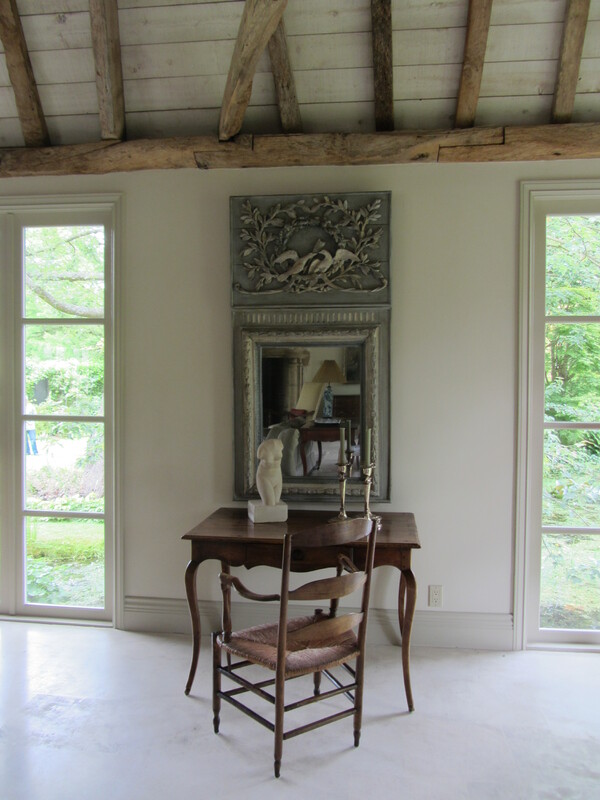 This gorgeous carved mirror is a feature in the room, and again, another vignette beautifully created. 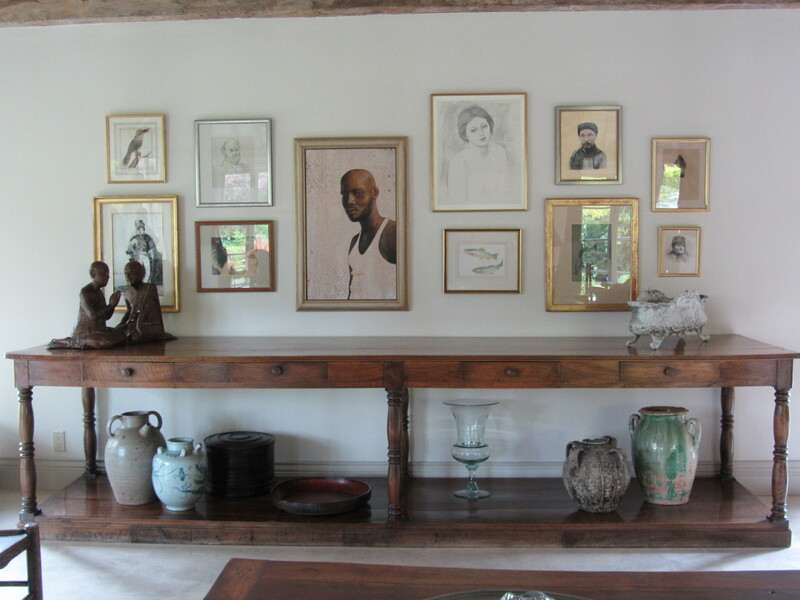 How fantastic to pair the artwork with this rustic trough of firewood and a brass bucket. View to the dining room. View of the barn structure. 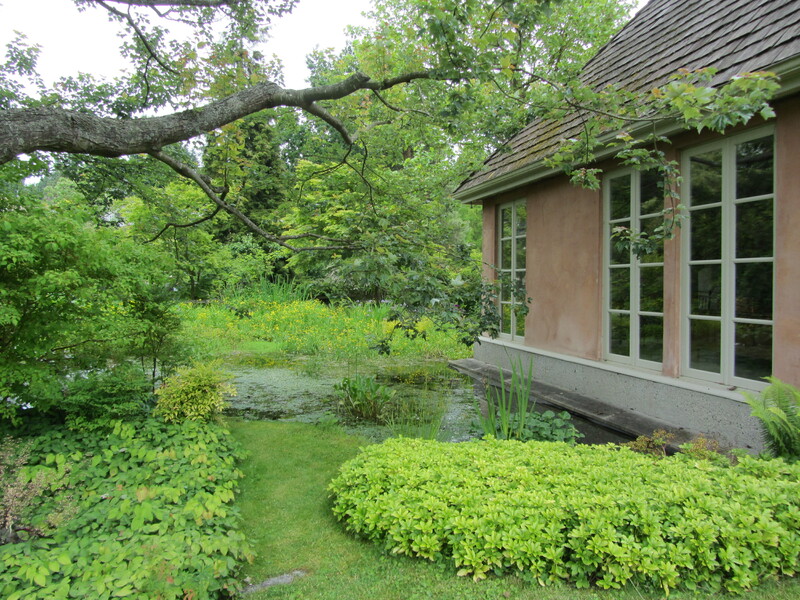 View of the pond outside the windows shown in photo 3 previous. The exterior of the home does not indicate the beauty inside. 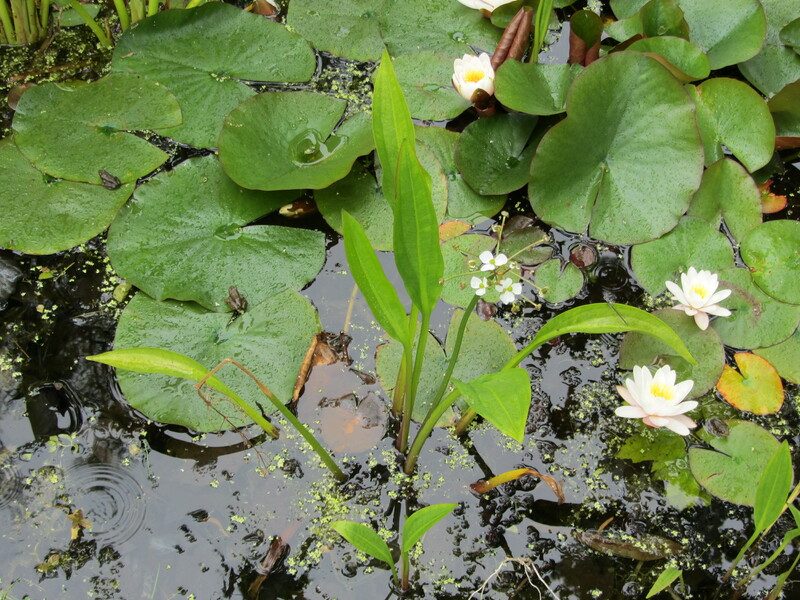 The pond was full of happy frogs in the rain sitting on lilypads. 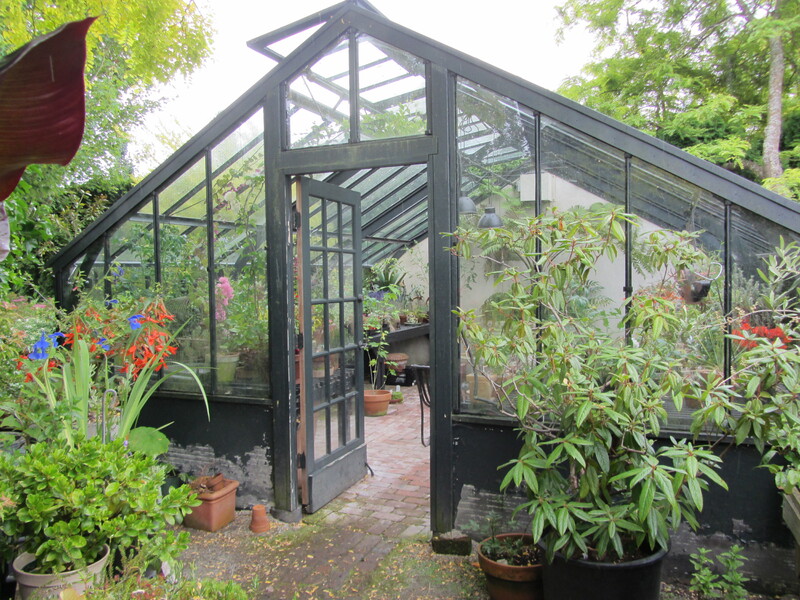 This 1908 English iron greenhouse on the property was rescued in the 1960s from a nearby estate on Granville Street. 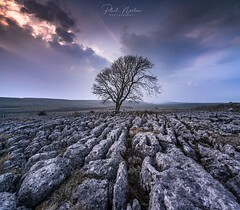 So beautiful and serene and very lovely. It was exactly that, it was a pleasure to enjoy it for a few minutes.